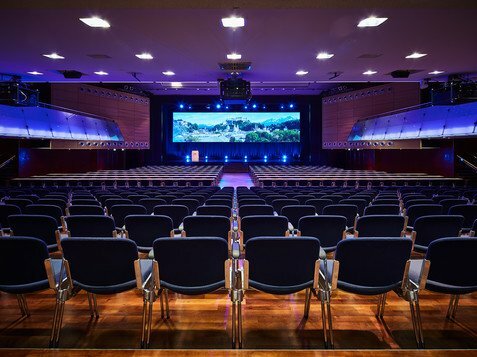 Salzburg Congress hosts international congresses, meetings, trade fairs, concerts, presentations and public events all year round. Here is a complete overview of all scheduled events, information and links to ticket purchasing opportunities. 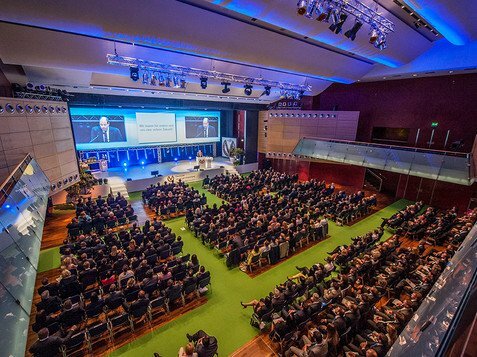 We wish you a great time at Salzburg Congress!